We’re not sure if the feeling is unique to us – though we doubt it – but it seems that each year Christmas feels a little less… Christmaslike than the year before. We’ve teamed up with Foto First and Fujifilm South Africa to bring you a new competition over this festive season where you could win a Fuji FinePix AV110 and R500.00 Foto First Printing Voucher. 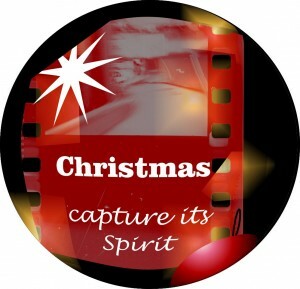 We at PhotoComment thought we could enlist your help in increasing the feeling of Christmas. We are looking for images that bring Christmas cheer and most importantly, communicate the emotions of the true spirit of Christmas. The competition opens 12 days before Christmas and closes at the end of the 12 days of Christmas or January 6th 2011. Judging will then commence over the weekend and the winner will be announced on the 10th of January 2011. 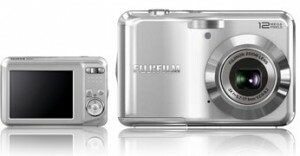 Thanks to Fujifilm and Foto First, the winner will receive a Fuji FinePix AV110 camera and a R500.00 printing voucher from Foto First. If you are not registered on PhotoComment then please do so on the far right hand side of the site. For those who are registered, login and upload your image using the upload feature here below. Please note: That this competition has it’s own gallery. Images must not be uploaded into the normal User Gallery that is used for the Photo Friday Competition. Please use the upload feature below for the right gallery. Our standard PhotoComment rules apply and are available to be read here.